What to Buy a Gamer for Christmas? Games! It isn’t always easy picking out the perfect video game for a kid, teenager, or even an adult. There is a huge selection of games available, and everyone seems to like different games. Not all gamers are alike, and most aren’t alike at all. You wouldn’t want to give a shooter game to a teenage girl for instance, unless that girl happens to like that style of gaming. Knowing your gamer is a must before buying a game for them, so ask them which type of games they like. This will help narrow down your choices on choosing the best games to buy for them. You could always ask them what games they’d like for Christmas, but that doesn’t leave much to the surprise factor. Plus, they’ll think you’re pretty cool for picking out one of the better and more popular games for them. Use this list as your guide and you’ll be sure to please the gamers in your life this Christmas. Who doesn’t love super heroes? With the popularity of movies such as Batman and Spider Man, kids and adults love these games. The games that are based on the newest movies are usually the most popular, but classics work well too. Batman Arkham City is the game to get for super hero lovers this year. The game brings in classic Batman characters, and features an engaging storyline. 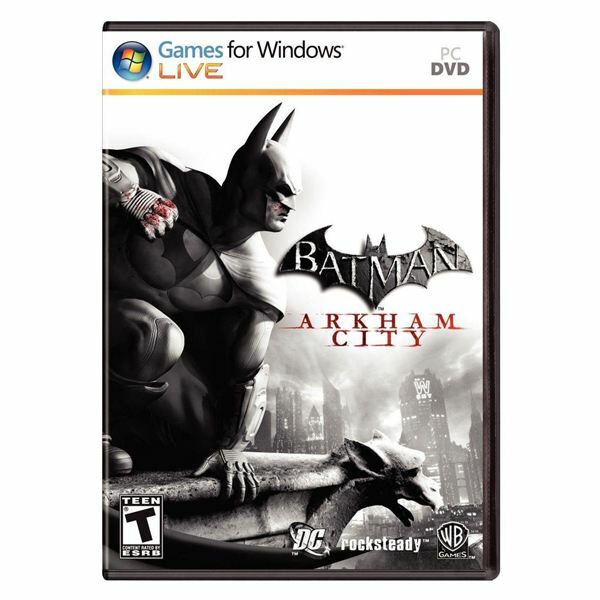 Batman Arkham City can be played on the PC, PS3, and Xbox 360. If they don’t already have it, you could also get them the Batman Arkham Asylum game, which is also available on the same platforms. Aside from the Batman games, there are other super hero games you can get including: Ultimate Marvel vs. Capcom 3, Spider-man: The Edge of Time, X-Men: Destiny, Captain America: Super Soldier, Transformers: War for Cybertron, and Iron Man 2. Simulation style gaming is popular among many groups of people. To know if someone likes it, just ask them. Perhaps if you notice them playing many of the games on Facebook, such as The Sims Social, that would be an obvious sign that they would like it. The Sims 3 series of games includes many different expansion packs and stuff packages. It seems like a new one comes out every few months. If you have a gamer that enjoys playing this game, you really would need to ask them which ones they don’t have. That way you won’t buy them something they already own. The newest expansion pack is The Sims 3: Pets. It is really fun, and also great for the gamers that love animals. The Sims 3 can be played on the PC/Mac, PS3, and Xbox 360. More simulation games for this type of gamer: A Game of Thrones: Genesis, Civilization V, and Might & Magic Heroes VI. Males generally like the shooter games more than females. Most of the guys love these games, and prefer them over all other types of games. I’m not saying that all girls hate these games, but before you give a female one of the games from this genre, you better make sure that she likes playing them first. 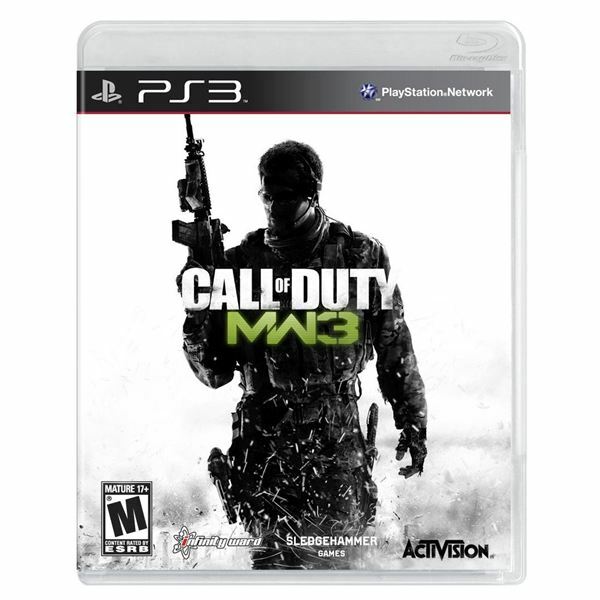 Call of Duty: Modern Warfare 3 is likely going to be the hottest shooter game this holiday season. It has a storyline and is a first person shooter game that can also support a multi-player mode. It is played on the PC, PS3, and Xbox 360 making it an option for most gamers. More shooter games for this type of gamer: Battlefield 3 and Halo: Combat Evolved Anniversary. A popular style of gameplay is role playing games, or RPGs. They offer the player the ability to participate in a virtual world by exploring the land, taking part in missions or quests, and being a part of the story. Most gamers like RPG games at least a little bit. These games are often a good option to throw in the mix of simulation games, shooter games, or sports games, thus giving the player a well-rounded style of gaming for the mood they’re in. 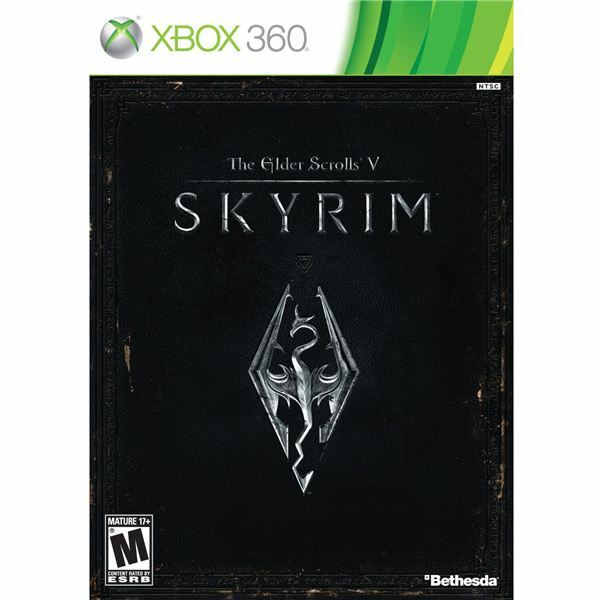 Elder Scrolls V: Skyrim is a fantasy epic game that allows the player to explore the virtual world openly. The player determines how the storyline will go, making it a unique way to play the game each time. This game can be played on the PC, PS3, and Xbox 360, making it a good option for most gamers to play. More RPG games for this type of gamer: The Witcher 2, Lord of the Rings: War in the North and Uncharted 3: Drake’s Deception. Scary video games aren’t for everyone. If someone doesn’t like scary movies, the chance of them liking a scary video game is slim to none. However, if they love zombies, vampires, ghosts, and anything involving horror, they will more than likely love this style of games. Dead Island is a game for mature players only. It is a very scary video game to play, especially when playing alone in the dark. It has RPG elements in the game, but is really more geared for first person melee combat than anything else. If the gamer likes zombies, this is the perfect game for them. 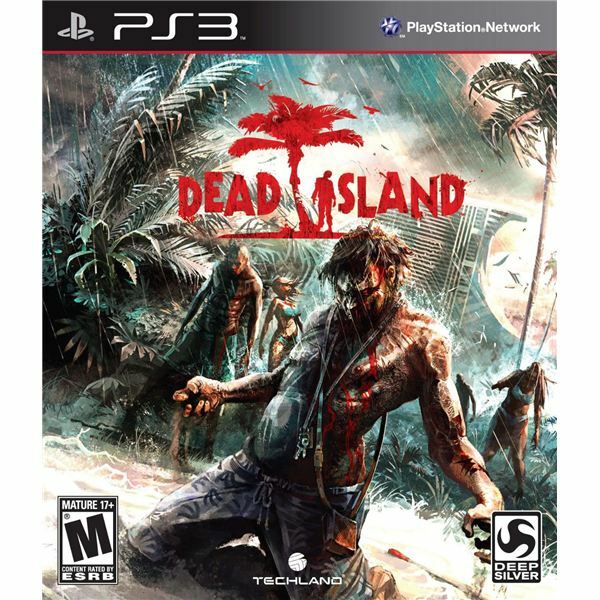 Dead Island can be played on the PC, PS3, and Xbox 360, making it a horrifically scary game to play for the gamers that have any of those platforms. More horror games for this type of gamer: Resident Evil games, Silent Hill Games, Bioshock 2, and Alice: Madness Returns. Does the gamer on your shopping list play sports? Do they love watching or playing a particular type of sport? If so, a sports video game would be a good option for them. Football games are always a huge hit. 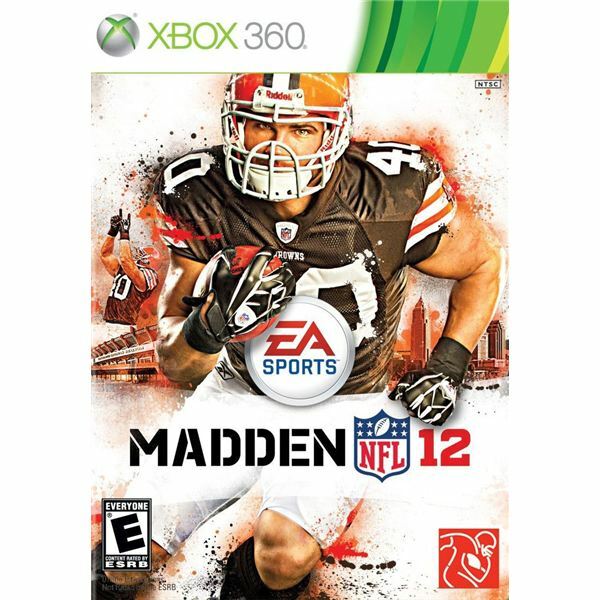 The newest game in the lineup is Madden NFL 12. Expect to play the game even more realistically than before and get ready to score your own virtual touchdown. This game is so popular that it can be played on a large variety of gaming platforms including: PS3, PS2, Sony PSP, Xbox 360, and the Nintendo Wii. More sports video games for this type of gamer: FIFA Soccer 12, NHL 12, and NBA 2K12. Dance games are the perfect thing for sleepovers, parties, and to just have fun with. They make you get up off the couch to exercise, and they might even teach you how to dance. 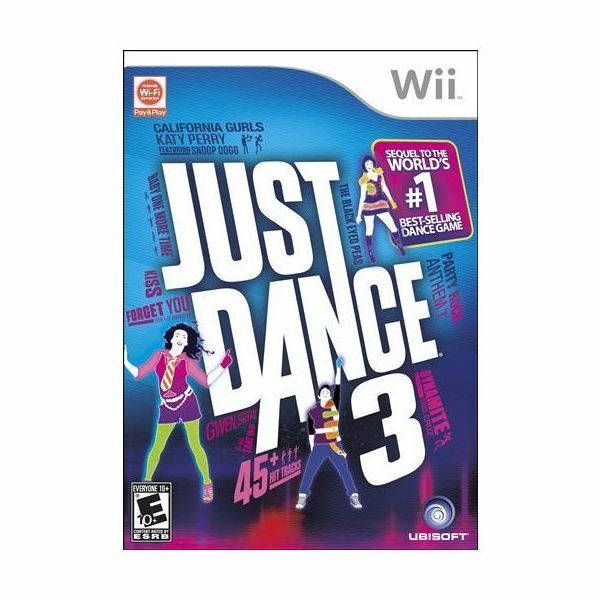 Just Dance 3 is the newest release in the popular Just Dance games. Get ready to dance with hits such as “Party Rock Anthem” by LMFAO, “Forget You” by Cee Lo Green, “California Gurls” by Katy Perry and Snoop Dogg, and many more! This one is available for the Nintendo Wii, PS3, and Xbox 360. More dance games for those that think they can dance: Dance Central 2 and Just Dance 2. Workout games help gamers to get in shape and to stay in shape. The dance games can be mixed in with this, and any game that gets you moving can fit into this category. Zumba is a really popular way to workout. Now you can do it at home with a video game, too. Zumba Fitness 2 is the sequel to the original workout game for Zumba Fitness, which would also make a great gift, too. The second version of the game has 32 new routines and new music tracks. It also has five game modes to help you lose weight including: learn the steps, single song, Zumba class, and Zumba Party. This game really gets you dancing, but it is more of a workout than a fun dance party style of video game. 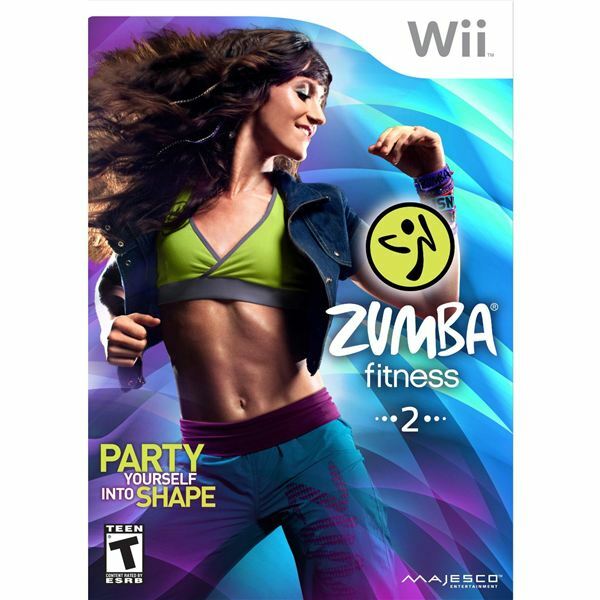 Zumba Fitness 2 is available for the Nintendo Wii. More workout games for those that want to get in shape: EA Sports Active 2, Get Fit With Mel B, and The Biggest Loser Challenge. Kids shouldn’t be playing some of the games mentioned, as they are not suitable for players of all ages. Go by the age guide on the game, and you should be okay judging if the game is suitable for the kid or not. There are games specifically for everyone to play, and these are really the best games to buy for the younger gamers. 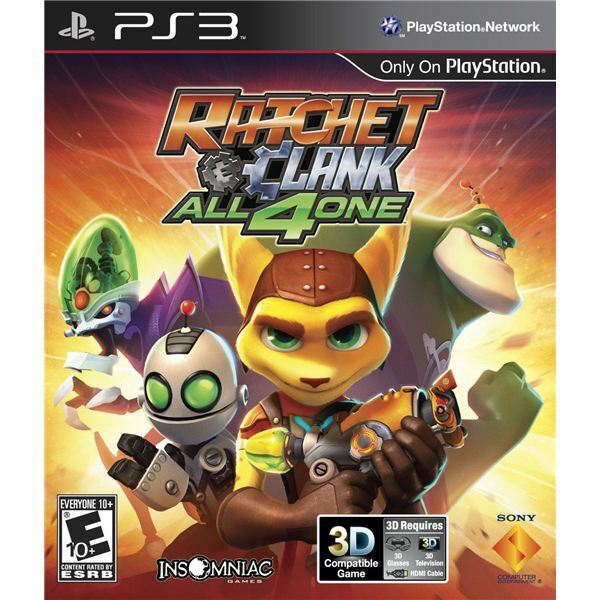 Ratchet and Clank: All 4 One is a game that can be played by up to four players at once, allowing the gamers to choose to play as Ratchet, Clank, Qwark or Dr. Nefarious. Each of the playable characters has their own skills and weapons that they can use. This is a funny game that takes you on an adventure, and even though it is marketed towards kids, players of all ages will enjoy playing it. Ratchet and Clank: All 4 One is a game that is exclusively on the PS3, so if the kid you are buying a game for doesn’t have this system, try one of the other games mentioned below. More kids games: WipeOut: The Game, Disney Universe, Lego Harry Potter, and Cars 2. Some gamers have been playing video games since the first Nintendo was available. Playing games featuring characters that were in games from their childhood really brings back fun memories. Younger gamers that didn’t enjoy them the first time around can also have fun with these games, so they are really a win all around. 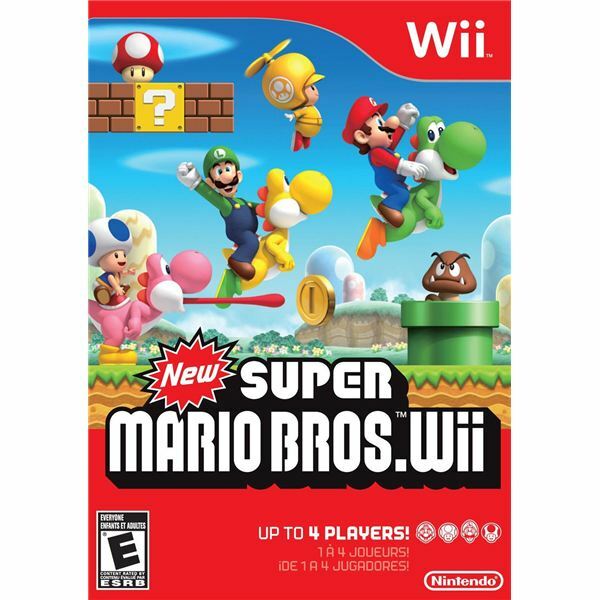 The New Super Mario Bros. Wii may not be a newly released game for the Nintendo Wii, but it is still a very popular game for the console. Probably because everyone that played Super Mario Bros as a kid still has a fondness towards Mario, Luigi, the Princess, and Yoshi. As this is a game by Nintendo, it is only available for the Wii. More classic games for those that like reminiscing with video game characters from their own childhood: Donkey Kong Country Returns, Disney Epic Mickey, The Legend of Zelda: Skysword, and Final Fantasy XIII. Images and references from Batman Arkham City, Call of Duty: Modern Warfare 3, Dead Island, Elder Scrolls V: Skyrim, Just Dance 3, Madden NFL 12, New Super Mario Bros. Wii, Ratchet and Clank: All 4 One, The Sims 3, and Zumba Fitness 2.